Sithonia can be an attractive destination for the seekers of any kind of event, since the agenda is rich in cultural, sporting and religious activities throughout the whole year. So, if you are looking for a folk festival to be a part of the circle dance, try the local delicacies and spirits during a feast after taking a look at the spiritual life and fests of each place you visit, then Sithonia is one of these places where you can combine it all! Let’s see some events in Sithonia! Starting with the summer period, the Crossing of the Toronaios Gulf and the three-days festival in the honor of St. Paraskevi might ring a bell, but these three months are in fact plentiful in events. 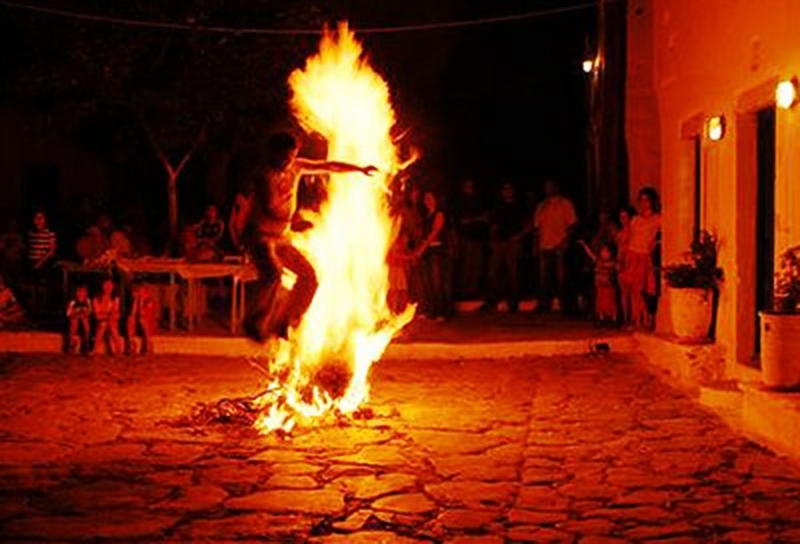 What stands out in June is the festival of Agia Triada in Sykia but mainly the celebration of the solstice that coincides with the day of St. John, what in other words is called “Klidonas“. The tradition of this day can be tracked really back in time and what makes it unique is the people jumping through fires to throw away the misfortune. The Crossing of Toronaios Gulf is a swimming contest where participants from all around the world start from Kalithea in Kassandra and must cover the distance to Nikiti. In case you want to take part in this fascinating athletic event, make sure you reserve your place since participations are limited. During the same period, in the village of Agios Nikolaos you can get to know the customs of the place during the festival of St. Paraskevi – a perfect combination of culture and religion manifested in the central square where the church is located and in every little street around it. During August, if you find yourself in Sithonia you will not miss the celebration of the Assumption Day, especially in Sarti where the biggest festival is held. Metagitsia and Diaporos Island Periplus are also two sporting events worth visiting and taking part in during the same month. In early September, Porto Koufo hosts its own characteristic and remarkable festival, the Fishing of the Tuna and later on, in October, when the first autumn breeze arrives, you can grab the chance to participate in the Crossing of Dragounteli. This is an event dedicated to nature that gives the opportunity to everyone – from walkers and cyclists to horse riders – to discover the wild beauty of the mountains of Sithonia. Participation is free and by the end of the crossing a large feast will be awaiting for you all! 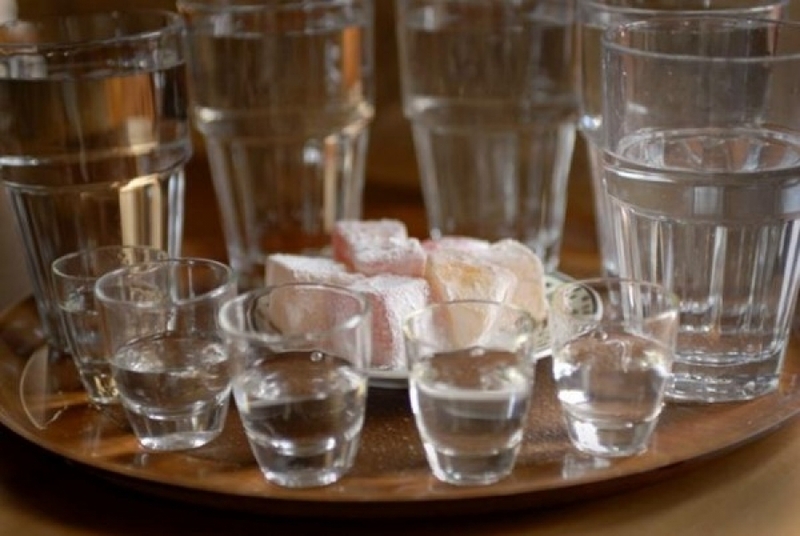 Mid-October to mid-November you can learn all about the production of tsipouro, the traditional spirit you can taste anytime while being around, in Agios Nikolaos. During winter, traditional events, mainly related to religion are pretty much the same all around Greece, but in each place you will notice a personal touch that makes them distinctive. So, during the period of Christmas and New Year’s Eve, you will come across children singing the carols and receiving sweets, tips and good wished for the next year from the elders and spend your time in a very traditional, festive and heart-warming environment. Things get again more vivid once spring arrives, along with nature blossoming and weather getting warmer. 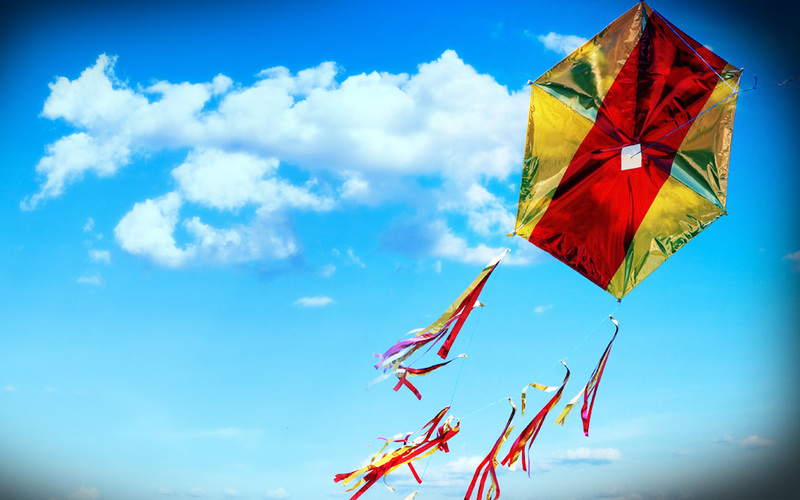 Forty days before Easter, Ash Monday is there to treat you with the delicacies preferred during the Great Lent and to culminate the carnival period, with excursions in the countryside and the well-known custom of the kite. Just a few days after that, in Ormos Panagias the local festival of St. Theodoros takes place, along with a foot race for the courageous ones. What you shouldn’t miss is the horse racing in Sykia, just on the first day after Easter and later on the revival of a traditional engagement and wedding in Neos Marmaras, a tradition that people migrating from Marmaris of the Turkish coast carried along and kept alive through all these years. In any case, if you are looking for these activities, you will definitely find out even more, especially during summer. Apart from the big cultural festivals, strongly tied to the religious ones and the most popular athletic events of Sithonia, there is always more to enjoy like participating in any kind of sports – from windsurfing to trekking – or visiting the casino of Porto Karras, the nautical and the riding club and even more that is out there waiting for you!